The USM Series of Measurement Modules are High Performance, Fully Isolated and Multi-Channel Voltage and Current Sensing Modules. 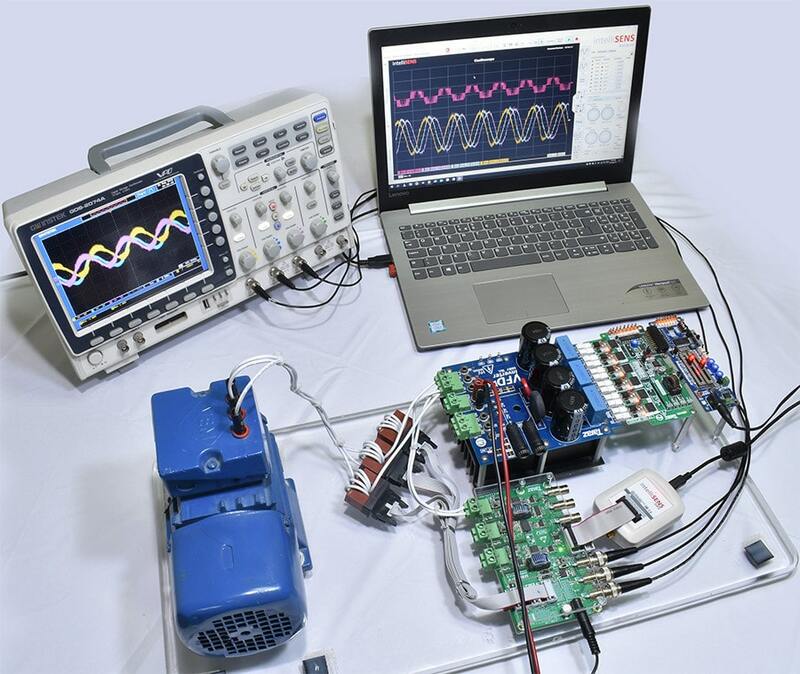 They are designed to be used in wide range of applications such as Feedback Block of Power Electronics Converters & Inverters, 3 Phase Systems Monitoring, Motor Drives and PV Monitoring applications. The Module have both unipolar and bipolar output IDCs, with configurable 3V/5V unipolar output voltage, which makes it compatible with all type of DSP Controllers and dSPACE Controllers. BNC Output can be used for direct interface with Oscilloscope as well. The Current Sensors are non-intrusive, so they can be used with bus bars. Voltage range can be selected with 10X or 100X attenuation as well. 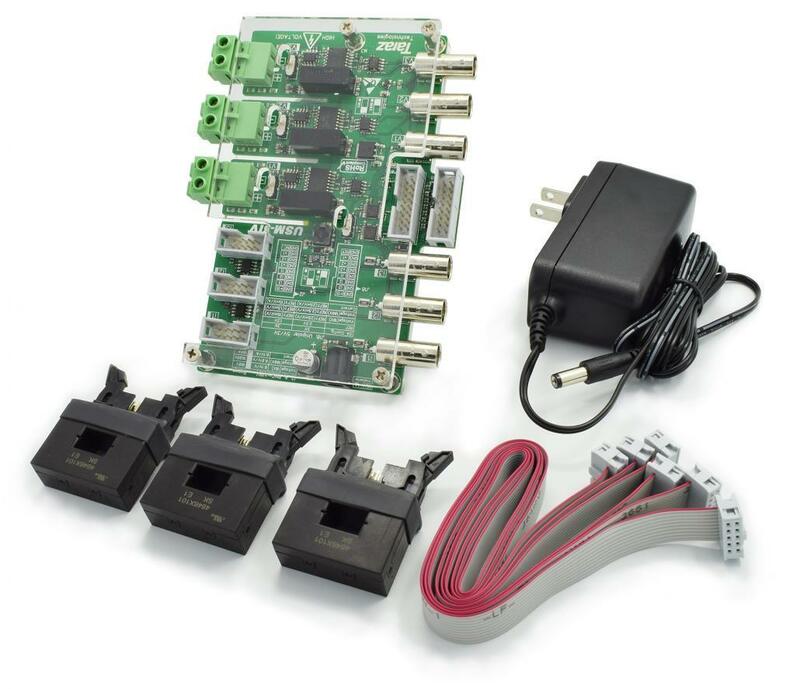 The USM Module can be used with intelliSENS DAQ to unlock powerful features such as Data Monitoring, Acquisition, Advanced Analysis (Power Factor, THD, etc.) and Recording with Interactive Playback in intelliSENS Software Environment. This eliminates the need for Oscilloscopes, Power Analyzers and Probes for up to 25 kHz Bandwidth applications. Our products are used by top institutions around the world. Due to rigorous testing and continuous improvements, our products proved their performance and reliability with our customers. From noise to transient response and accuracy, USM measurement modules sets a benchmark for other sensors, all that while maintaining galvanic isolation for safe and reliable operation.